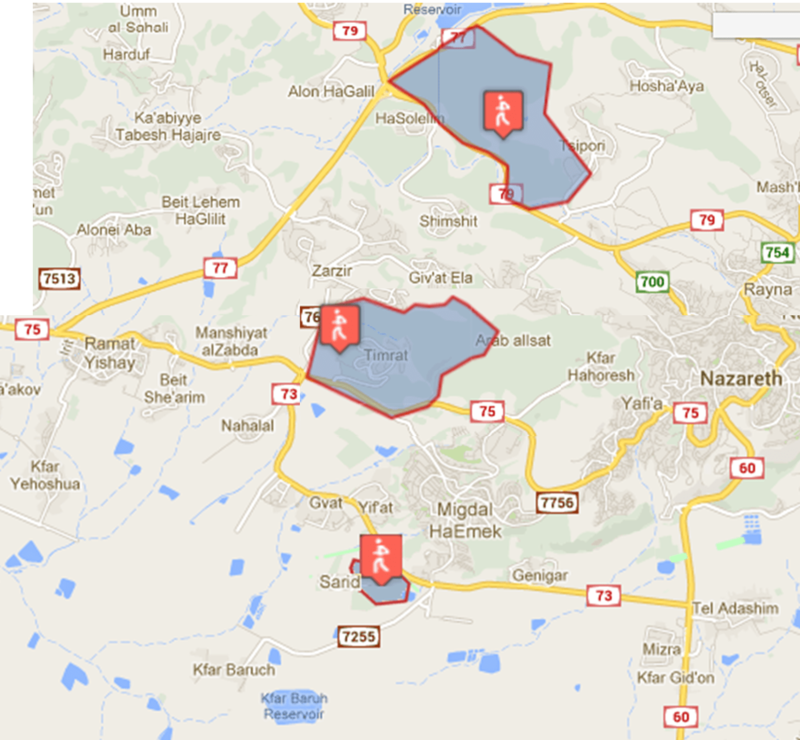 The championships will take place in the Jezreel Valley in northern Israel. The event center will be in Kibbutz Mizra. 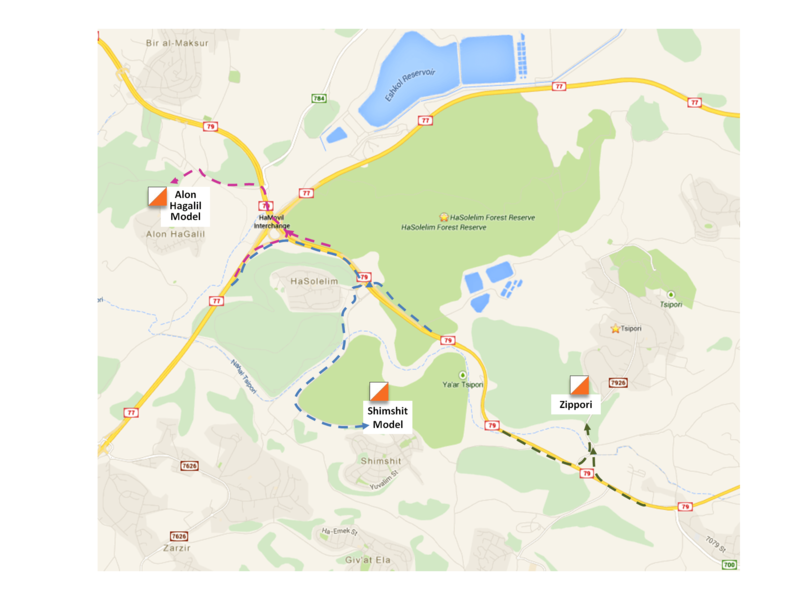 The Sprint Distance race will be held at nearby Kibbutz Sarid. The venues for the Middle and Long Distance races, as well as model maps, will be within a 25‑minute driving distance of the event center. Israel’s main airport is Ben Gurion International Airport (TLV) near Tel Aviv. The distance between the airport and the event center at Mizra is approximately 110 km (about 1:30 hour driving time). Direct transportation options between the airport and the event center are rental car, regular taxi, or taxi van, depending on the number of passengers. Israel Railways has excellent and low-cost service between the airport, Tel Aviv and Haifa, which can be combined with other public transportation options (bus or taxi) to reach final destinations.